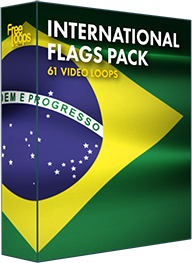 A video loop of the national flag of India. A tricolor of India saffron, white and India green, waving endlessly in the digital winds. You will love this video loop as a motion background, impeccable for use as a video background.